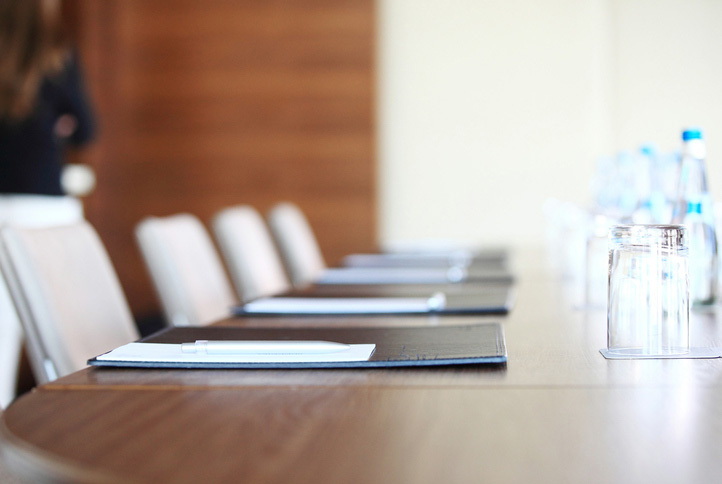 National Reverse Mortgage Lenders Association (NRMLA) has announced that its board of directors has elected Reza Jahangiri of American Advisors Group and Scott Norman of Finance of America Reverse to serve as co-chairs of the association. Jahangiri and Norman will serve until the association’s 2019 annual meeting. Jahangiri is the founder and CEO of AAG. He has served on the board since 2013 and was first elected co-chairman in 2014. Norman is the vice president of field retail and government relations for FAR. He was first elected to the board of directors in 2012. NRMLA also announced additions to its board for 2018 to 2019. The association added Harlan Accola from Fairway Independent Mortgage, Terry Connealy from Mutual of Omaha Bank, Scott Harmes from C2 Financial, Elly Johnson from United Northern Mortgage Bankers, and Jim Miller from Champion Mortgage. In addition, the association announced the election of the following individuals as officers: Jason McNamara from Celink and Jim Cory from Live Well Financial as vice chairs, Mike Kent from Liberty Home Equity Solutions as secretary, Mike McCully from New View Advisors as treasurer, and Joe DeMarkey from Reverse Mortgage Funding as chairman of the executive committee.